When the creator of the format tells you it's pronounced jif, it's jif. 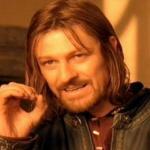 Besides the other way doesn't also come in chunky geesh! 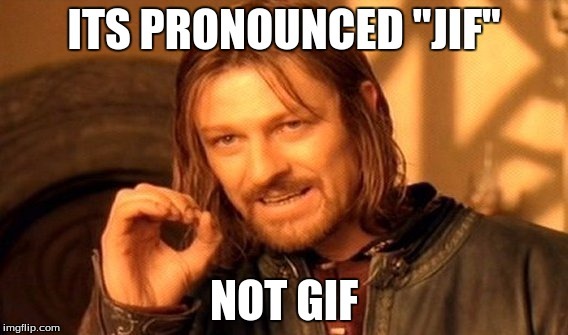 LOL...we should start a movement on imgflip to call if guhjiffy and see if we can then influence the world! 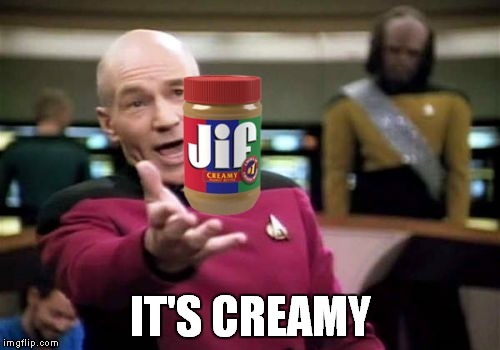 How do you know it's jif? Did you joogle it or something?